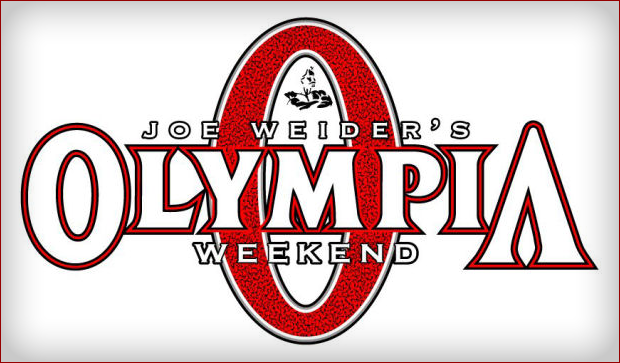 Liquid Grip will be at the 2012 Olympia Weekend in Las Vegas, NV! Come take the Liquid Grip challenge! © Copyright Liquid Grip 2010 – 2018. All Rights Reserved.